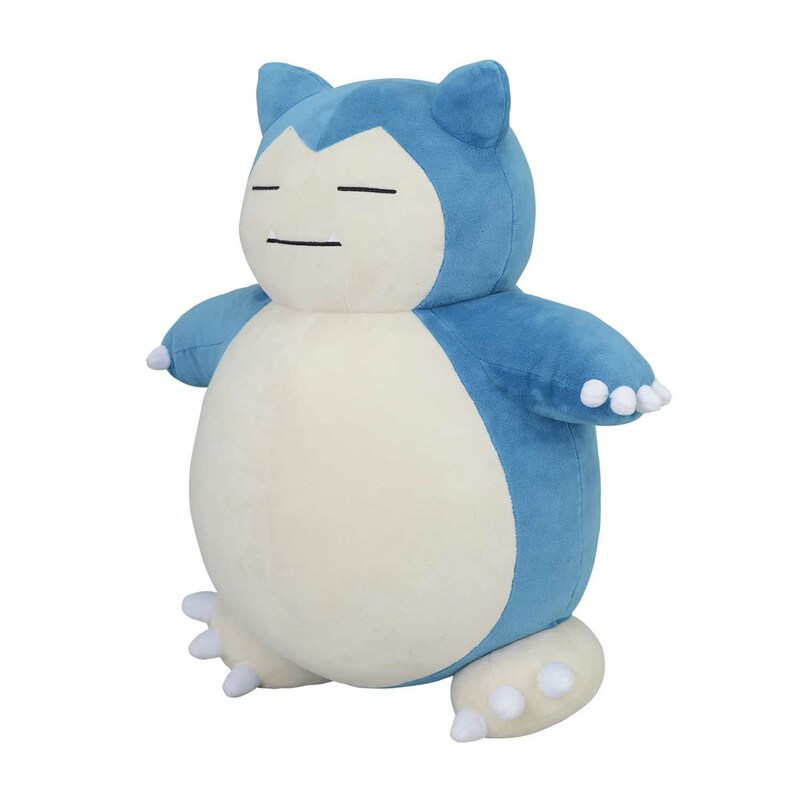 Snorlax Poké Plush (Jumbo Size) - 19 1/3 In. 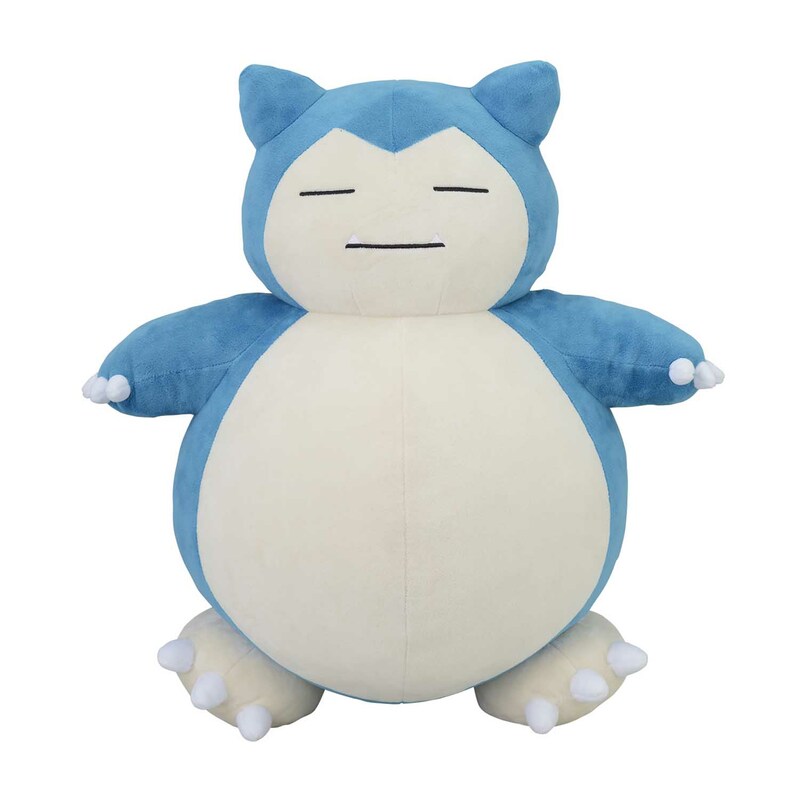 Snorlax Poké Plush is so sleepy-and so plushie-soft! 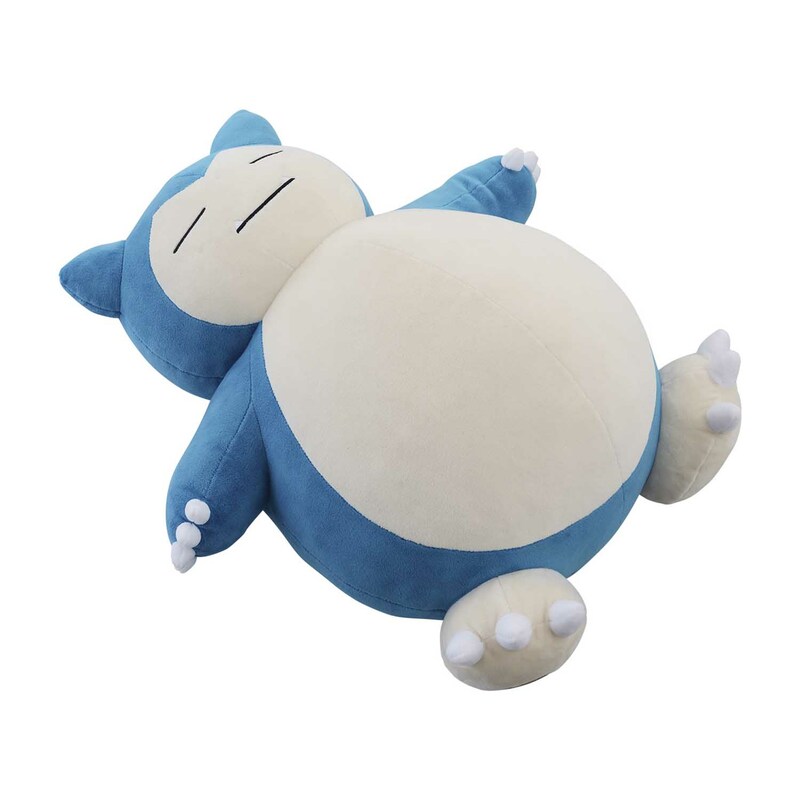 Snuggle up to this sleeping Pokémon anytime, day or night. A Pokémon Center Original plush. 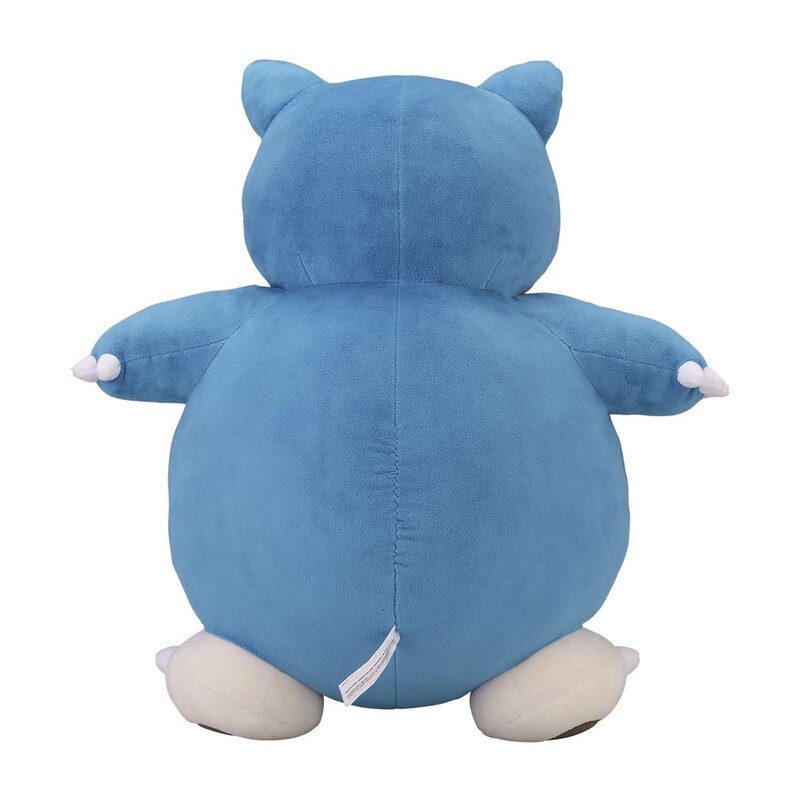 Enormous plush for an enormous Pokémon!